Dr. 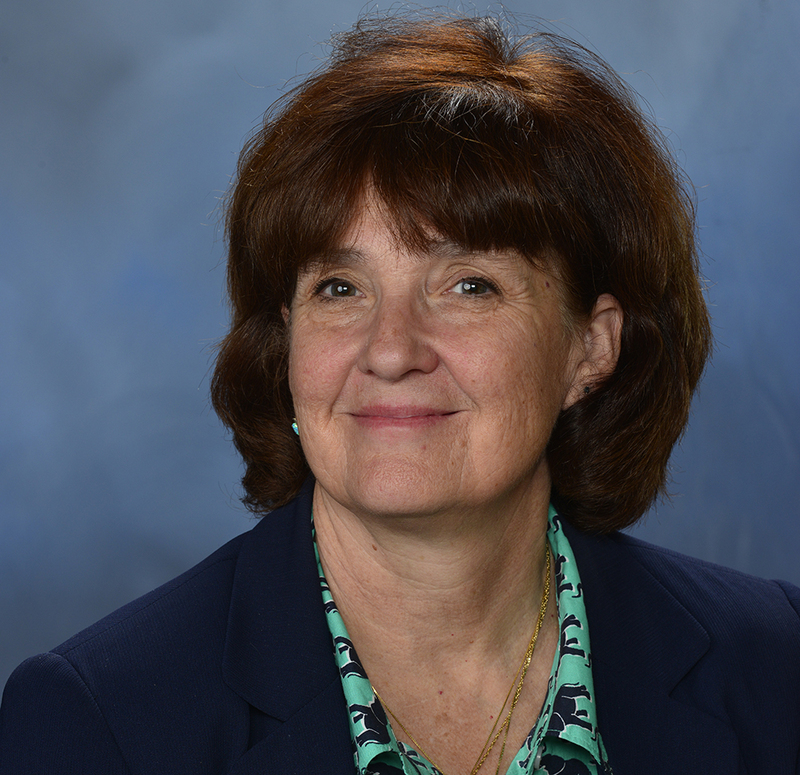 Dawn Boothe, a professor in the Department of Anatomy, Physiology, and Pharmacology at the College of Veterinary Medicine, has been named one of four Alumni Professors at Auburn University. The university announced the recipients of its 2016 Faculty Awards, recognizing some of the institution’s most innovative teachers, researchers, and scholars for their unique and distinguished contributions to the university’s mission. Presented annually, the Faculty Awards honor individuals and groups of faculty for excellence in teaching, research, and outreach. Following a competitive review process, recipients are chosen by selection committees comprised of faculty, staff, students, and alumni. Award winners will be recognized at the annual Faculty Awards Ceremony hosted by the Office of the Provost in early 2017. Drs. 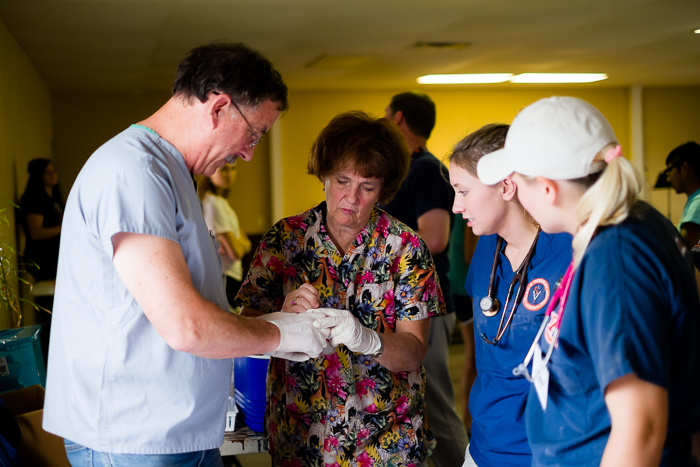 Dawn and Harry Boothe teaching students through an outreach veterinary program. The Alumni Professorship program, funded by the Auburn Alumni Association, recognizes tenured faculty members with direct responsibilities in two or more of the institutional missions of instruction, research, and outreach. Faculty selected to receive a professorship must have demonstrated exceptionally meritorious performance, distinctive competence and potential for continued high productivity and excellence. Dr. Boothe is currently teaching Veterinary Pharmacology to first- through fourth-year veterinary students and is the director of the Clinical Pharmacology Laboratory. She joined the college in 2003 and received her bachelor’s, DVM and master’s degree from Texas A&M University. She continued her education with an internship in Auburn’s Small Animal Surgery and Medicine, then went back to Texas A&M University, Small Animal Internal Medicine for her residency program. She completed her Ph.D. degree and fellowship in Physiology (Clinical Pharmacology) at Texas A&M University. Dr. Boothe is a Diplomate ACVIM (Internal Medicine) and Diplomate ACVCP (Clinical Pharmacology).